Up until now webpages on WordPress.com get a unique *.wordpress.com address. 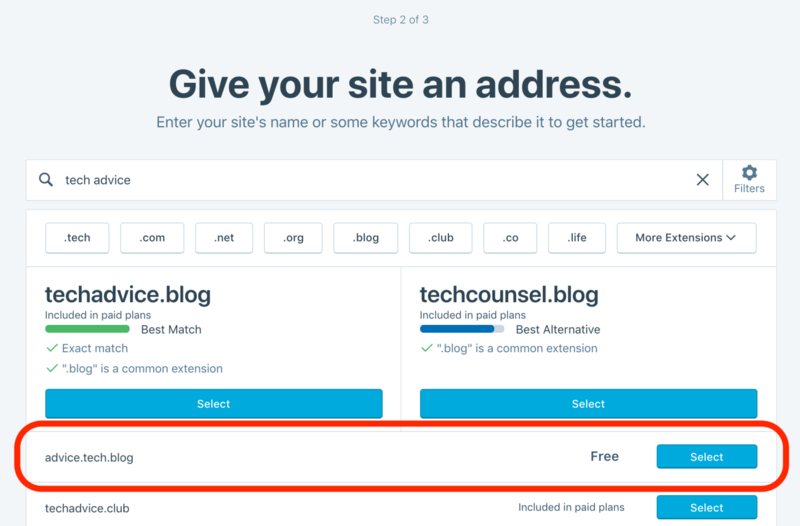 WordPress announced you can now get free .blog subdomains on 28 .blog domain names the company reserved in the .blog New gTLD launch. In February 2018 the company announced this was coming but now it is live. WordPress added 2 more domains in the previous list: data.blog and design.blog. I have personally not used a subdomain to build a website since Yahoo Geocities back in the 90s and I don’t recommend it to anyone looking to build a website. I let an arguably nice .blog domain expire and go once. And I forgot all about it till now. I do have a really great *blog.com domain, however. It’s even famous, though not because of what I did with it. I run digitalnomad.blog and it has done very well with organic SEO. 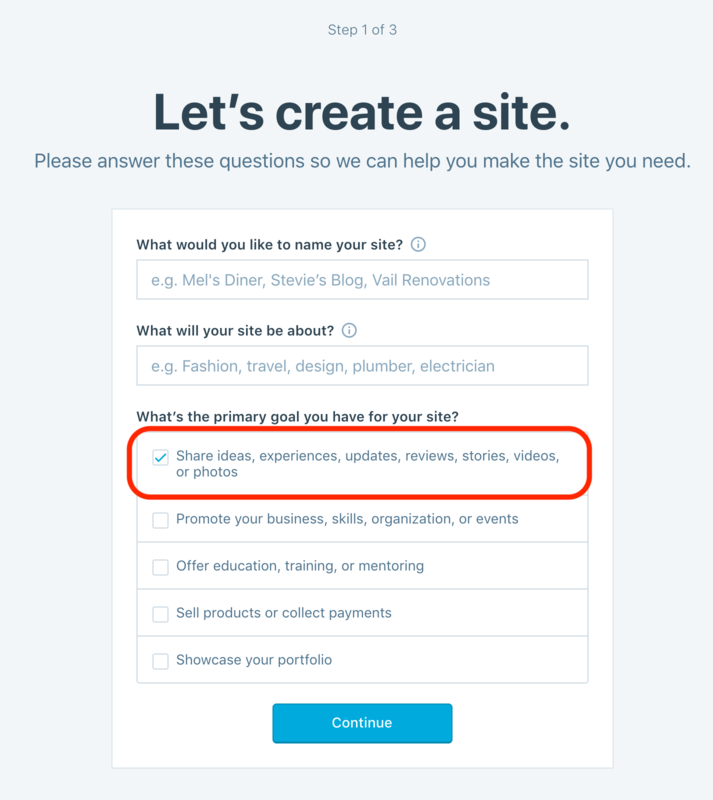 I don’t mind the idea of using short, generic subdomains for niche blogs, but not to go through WordPress.com hoops to get one. That seems to good idea to get keyword rich .blog subdomain, if correctly optimized can rank good in google. And what happens if wordpress changes its mind or goes out of business? The Googles platform Blogger offers somewhat similar blogpost.com free subdomain. Non-profit projects with low value can benefit from such free services. For example, kids making a short-term school project.